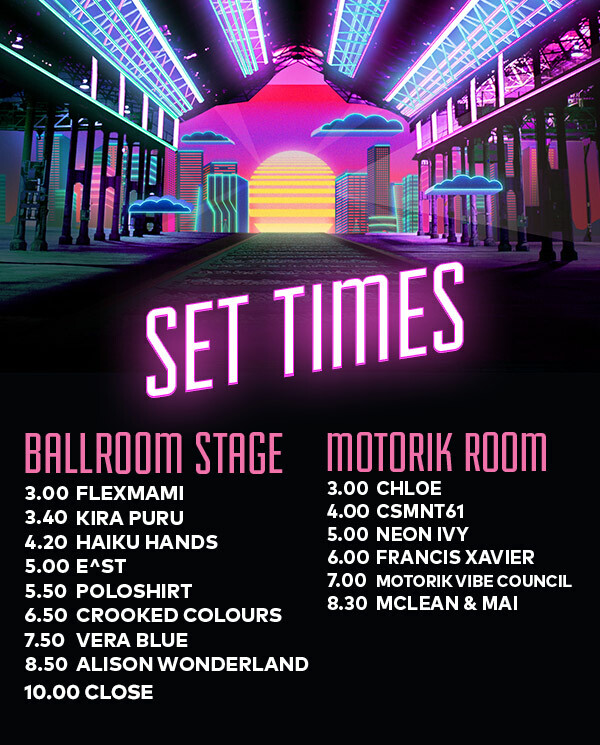 THE CURVE BALL SET TIMES HAVE LANDED, CHECK THEM OUT! The Curve Ball set times are here check them out below! Don’t forget to use the fuzzy mobile app! Use the app to check set times, set up your planner, get alerts when your favourite artist is on and more! Previous Previous post: Want to be the next Fuzzy intern?